See how much losing a caregiver is costing your agency and estimate your total annual caregiver turnover costs. 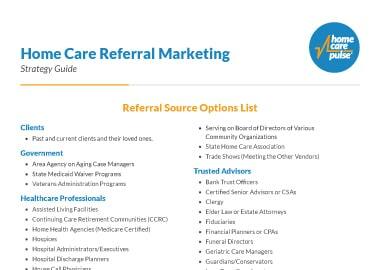 It’s no secret that caregiver turnover impacts home care agencies both small and large, but do you know how much it’s costing your agency? Use this simple calculator to estimate how much it costs your to lose each caregiver and to estimate your total annual costs from caregiver turnover. 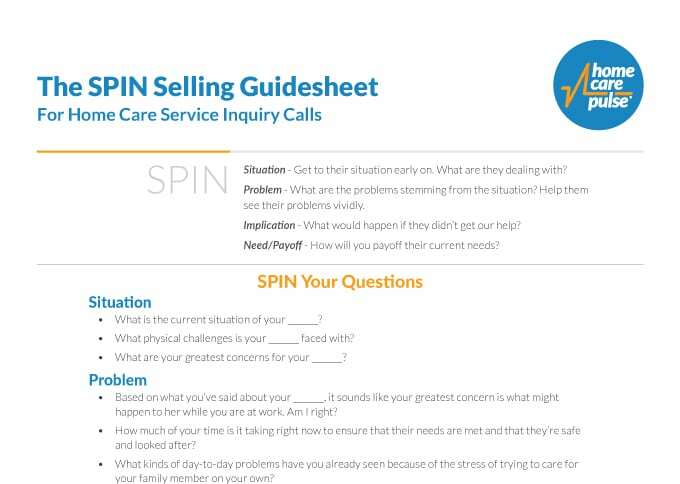 Understanding the cost of losing a caregiver helps you make well-informed decisions around your hiring, training, and firing processes and procedures. 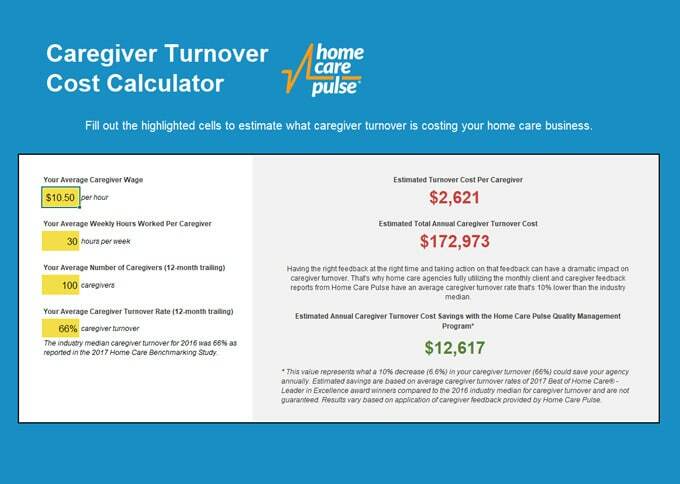 You can also use this tool to estimate how changes in your caregiver turnover rate impact the your total annual cost of caregiver turnover. This calculator will also tell you how much you can expect to reduce your caregiver turnover costs by getting started with the Home Care Pulse Quality Management Program. Estimate the cost of losing a caregiver. 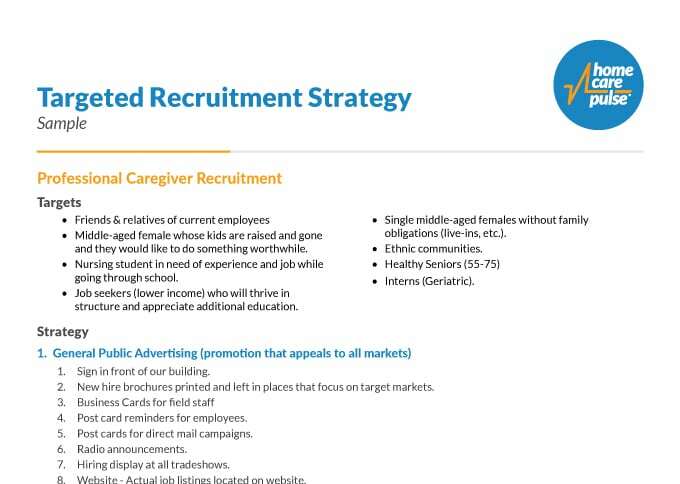 Estimate your total annual caregiver turnover costs. See how changes in your caregiver turnover can impact your total annual caregiver turnover costs.